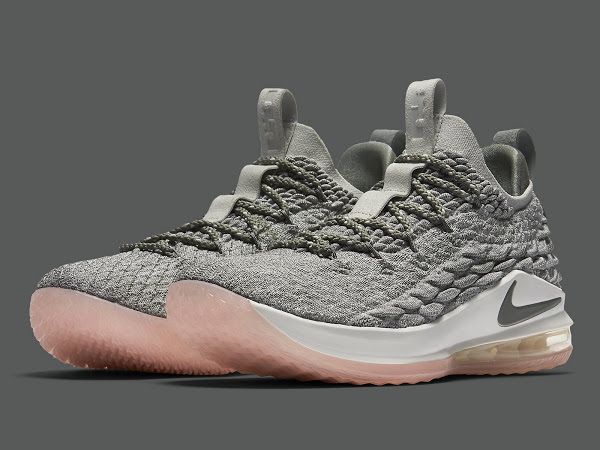 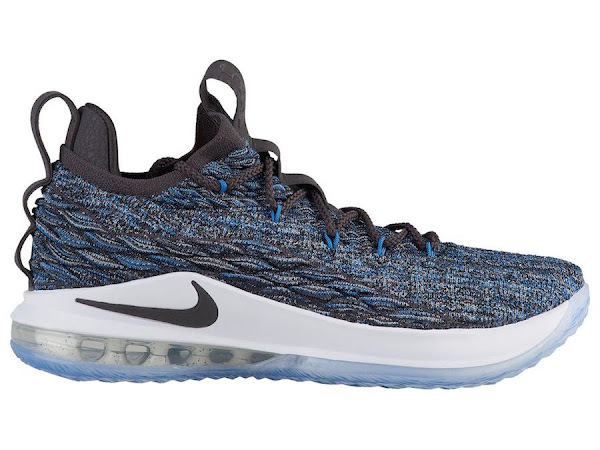 Nike is looking to expand the Nike LeBron 15 Low line up with a brand new Signal Blue colorway that’s scheduled to be released later this month. 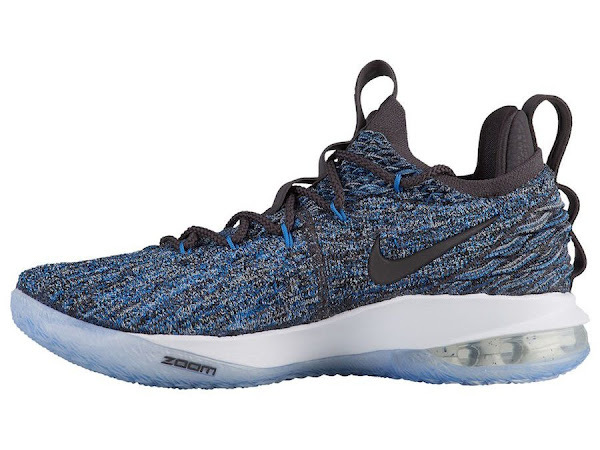 It’s already the sixth colorway of this year’s low-tops and there’s not doubt the blue, grey and black Battleknit upper looks very appealing. 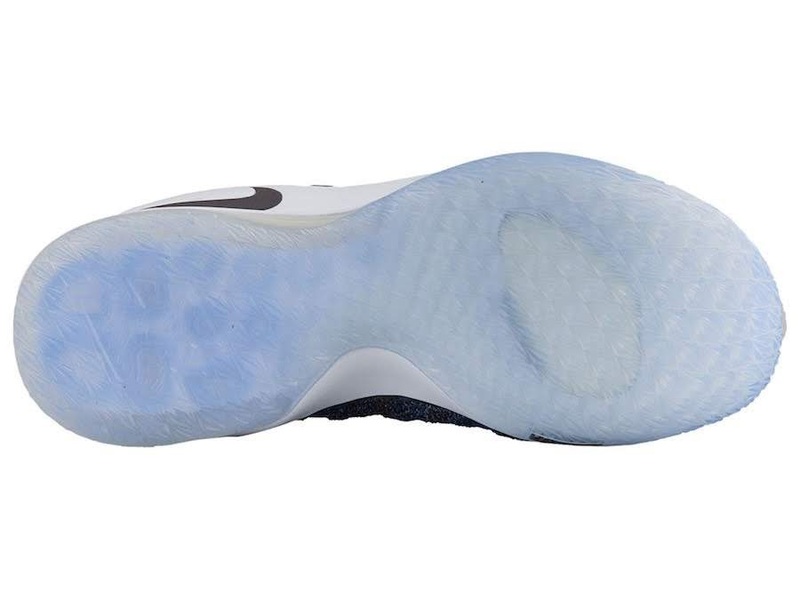 I only wish Nike would experiment a little more on the midsole. 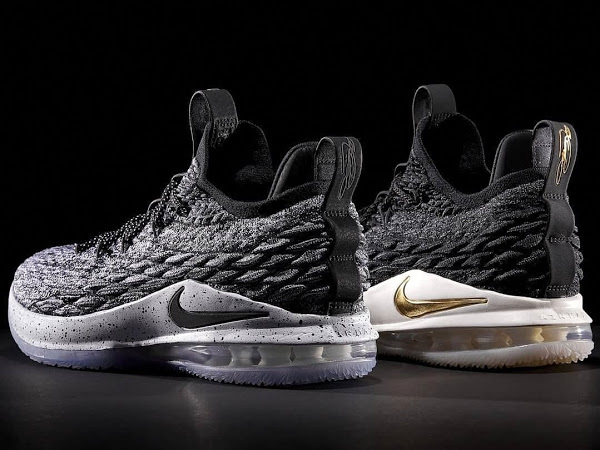 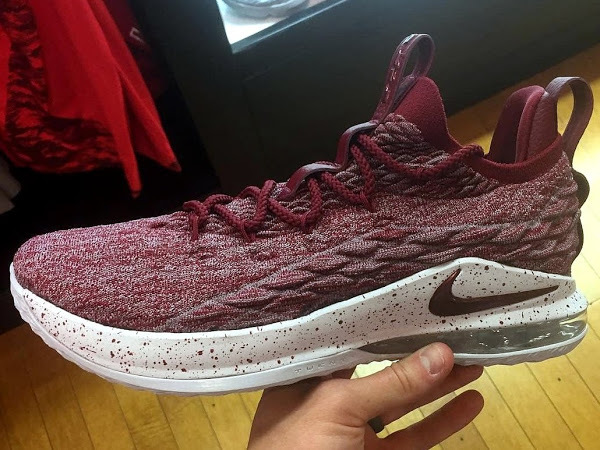 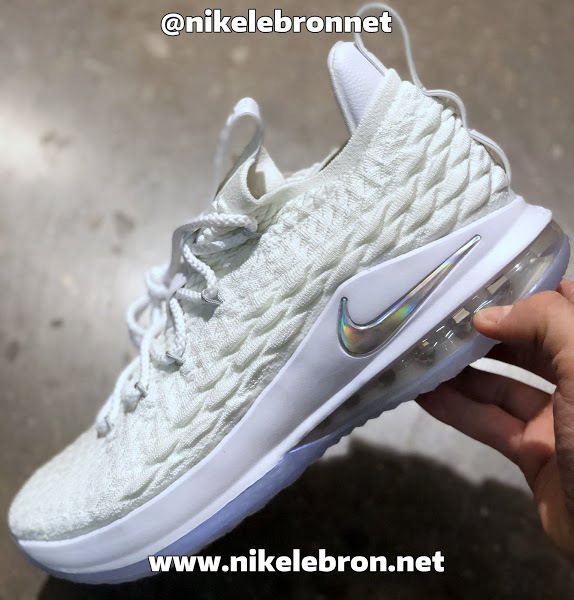 All LeBron XV Lows have a white or almost white shade on that part of the shoe and I really feel there are more options that need to be explored. 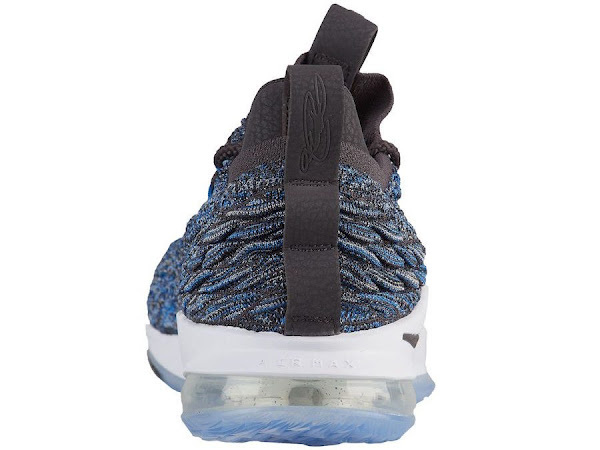 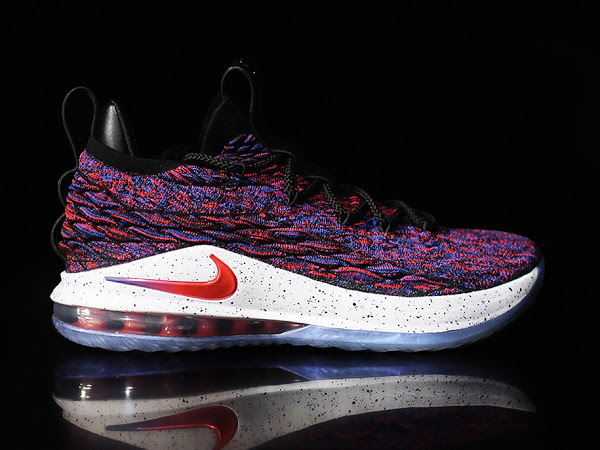 Look for the Nike LeBron 15 Low ‘Signal Blue’ to release on June 30th at Nike Basketball retailers $150 USD.